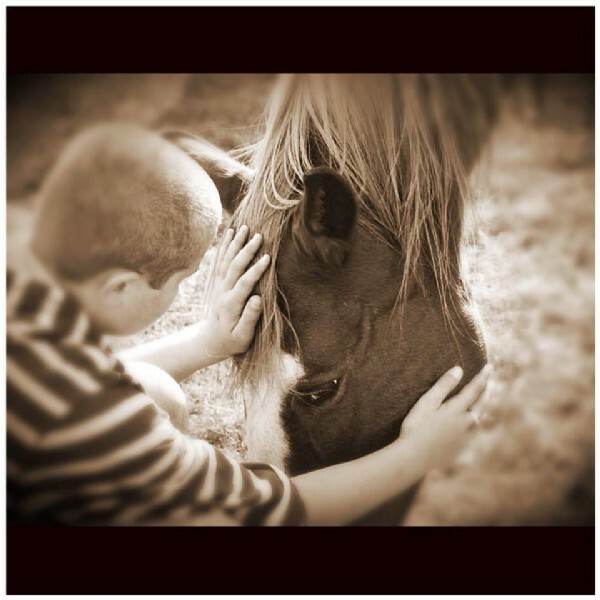 The heart of our program is to provide a faith based sanctuary and equine ministry for individuals, families, and groups to experience hope, healing and personal growth. Each session is offered with a variety of activities, there is one main purpose to what we do.... mentor and empower each individual. This is accomplished by inviting you to come as you are. The mentors of Hillside HOPE Thru Hooves work hard to pair individuals with a horse or activity that will encourage them to move forward toward hope, healing, and their own personal walk with God. All activities are chosen at the discretion of each mentor. Some of these session activities include working with horses, crafts, games, chores, and life skills. A secondary goal of our program is to educate individuals in equine safety and Purposeful Horsemanship. All individual activities are structured to accomplish our primary goal of individuals growing in their personal walk with Christ in a loving and safe environment. The focus of Hillside HOPE Thru Hooves is to provide a Christ-centered foundation of services using the healing bond with horses to mentor, and empower behavioral changes, and enhance skills for people of all ages. This learning approach is a powerful tool for people of all walks of life dealing with real life issues related to emotional, behavioral, communication and relationships. To provide a faith based sanctuary offering hope and healing for children, teens, and adults through equine assisted growth and learning.